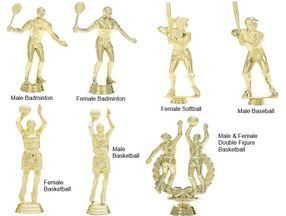 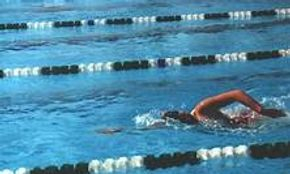 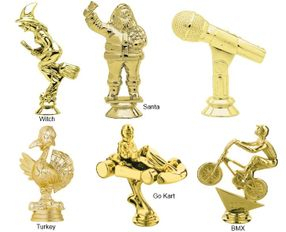 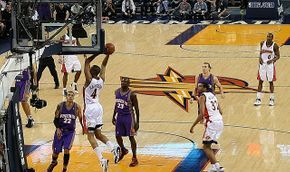 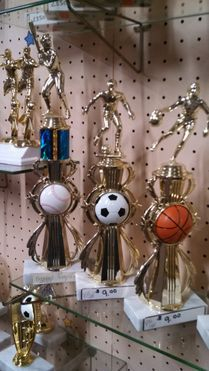 Basketball trophies, resins, and more! 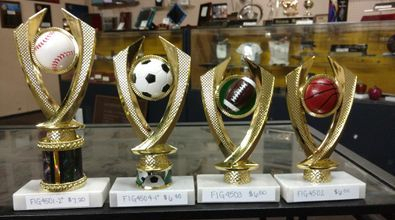 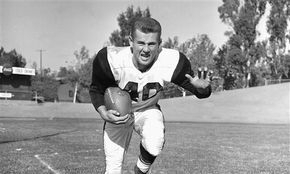 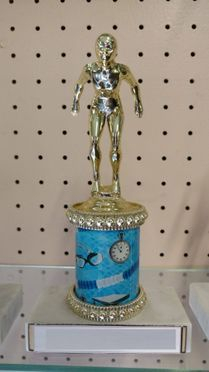 Football trophies, resins, and more! 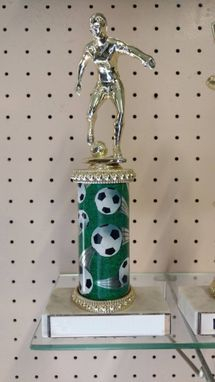 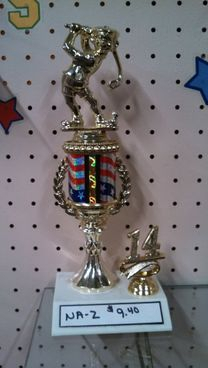 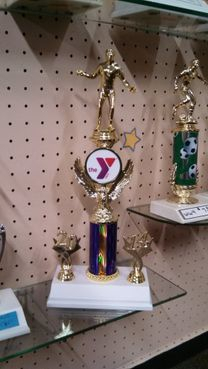 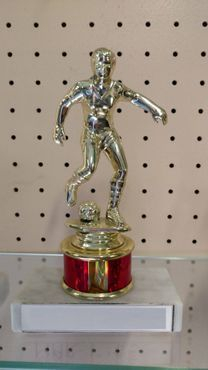 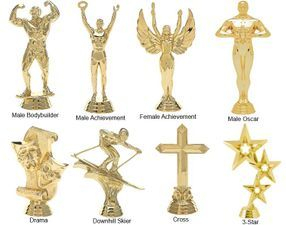 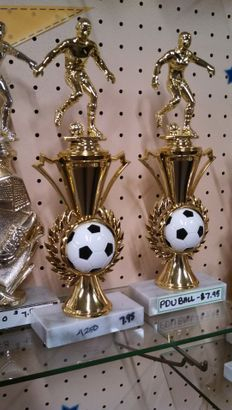 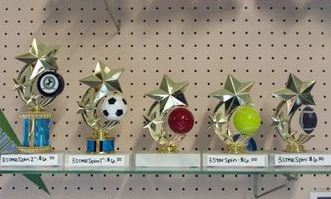 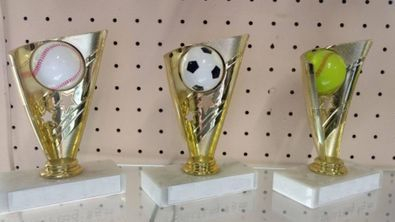 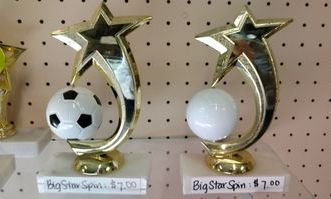 Soccer trophies, resins, and more! 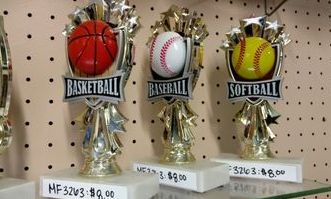 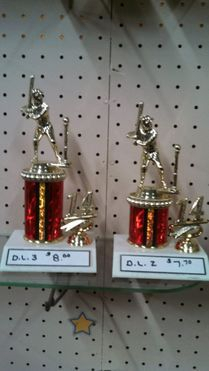 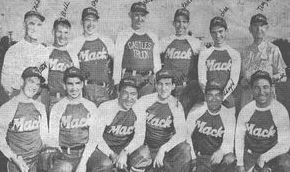 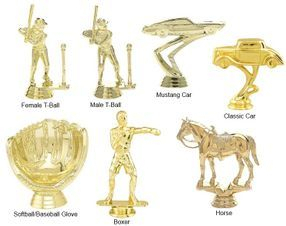 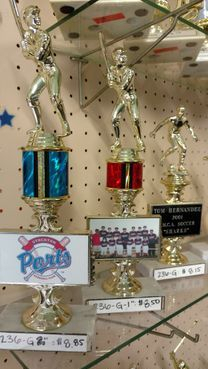 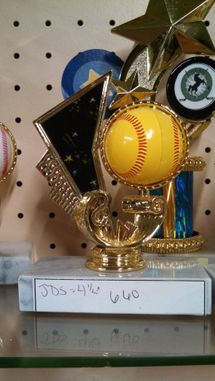 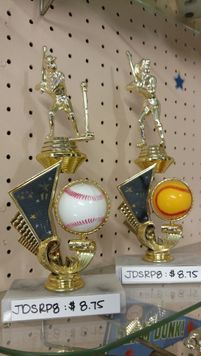 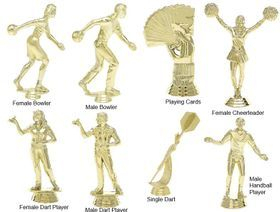 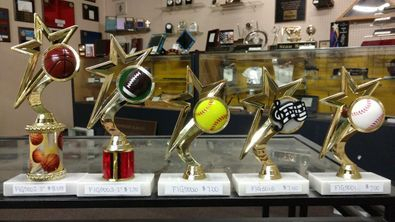 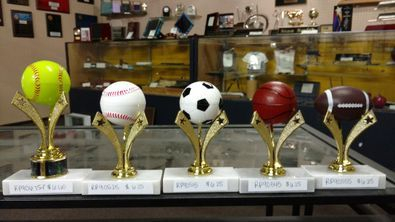 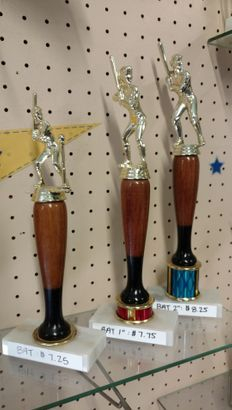 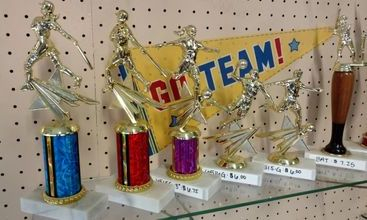 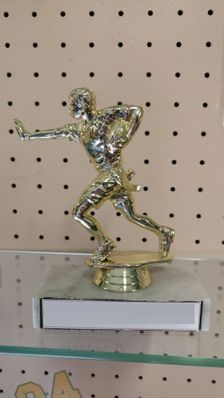 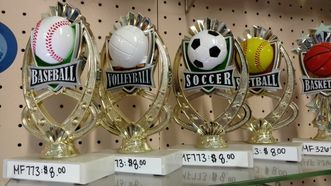 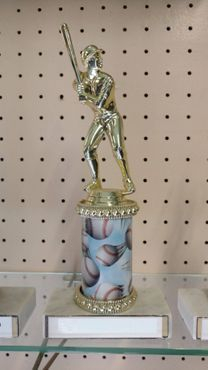 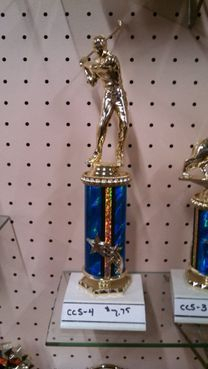 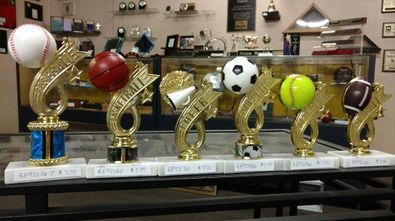 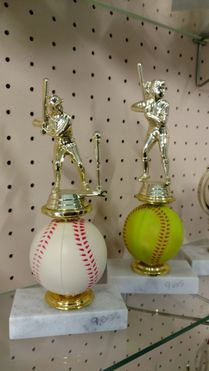 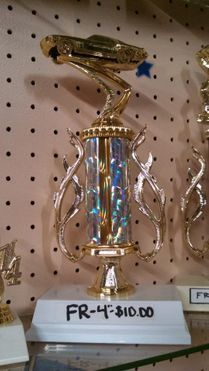 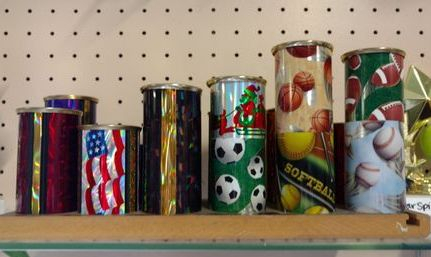 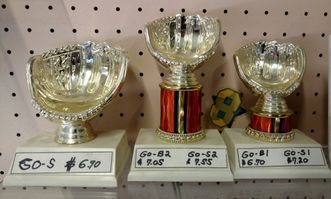 Baseball & Softball trophies, resins, and more! 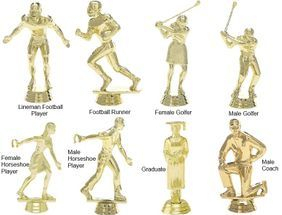 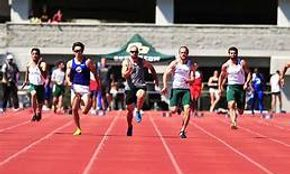 Track and Field & Cross Country awards! 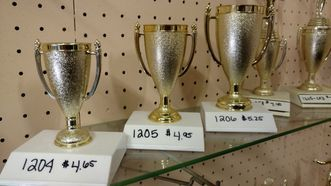 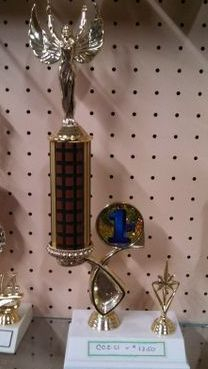 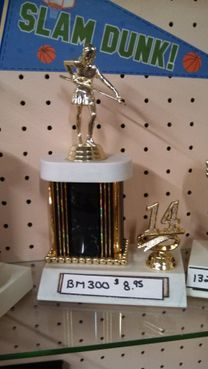 Prices may vary depending on parts and pieces of the trophy. 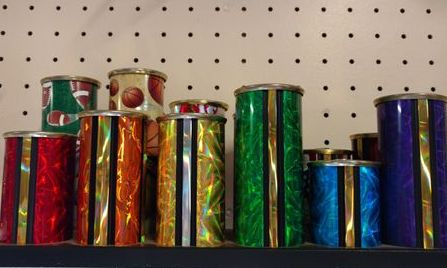 Able to change figure on top & color column.